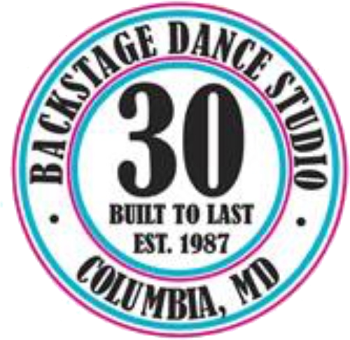 Does your dancer LOVE to dance and want to perform on stage ? Congratulations to our Show Troupe for their AMAZING performances at Showstopper Nationals in Myrtle Beach. Congratulations "Line of Fire" for being in the Top 3 at Showstoppers Nationals in Myrtle Beach. Congratulations "Miss Missy" for being the "People's Choice Award" and the Entertainment Award" in 2016!!!! Congratulations to "SLAVE" in their nomination for "Best Jazz Performance of the Year" by the Industry Dance Awards. Our 7th Annual Show Troupe All Nighter "Arabian Nights" was a huge success!!! Workin' hard for the lovely Ms Adrienne Canterna! We love our Flexistretcher Classes with her!! !